The program, initiated in the London area in 2002, was started as a joint project of OTLA and of the Brain Injury Association of London and Region, and presented helmets to students of the Thames Valley District School Board. Since its inception, the Helmets on Kids campaign has presented over 40,000 helmets to children in need. 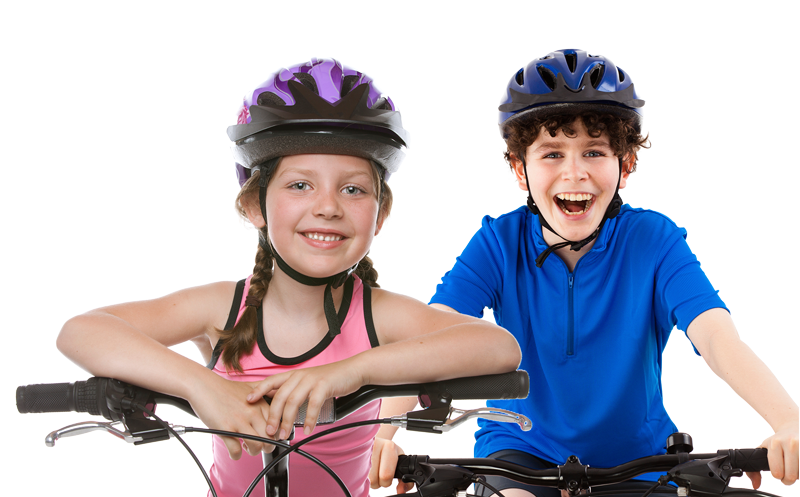 This program is intended to put a helmet on the head of every child who needs one, and provides education and awareness about bicycle helmet use. Local members of OTLA give generously to organize community partnerships and fund the cost of the bike helmets. Over the years, OTLA members have expanded the Helmets on Kids campaign to cities and regions across the province including Aurora, Barrie, Belleville, Burlington, Chatham, Haliburton, Kitchener, Lindsay, London, Milton, Mississauga, North Bay, Ottawa, Peel, Sarnia, Simcoe, Sudbury, Thunder Bay, Toronto, and Windsor. The program continues to expand each year.